Hawkwood celebrates its 70th anniversary! Founded in 1948 Hawkwood offers courses, retreats, special events and residencies throughout the year. Set in beautiful surroundings it is a vibrant centre for learning, nourishment of body and soul and future thinking. We are celebrating our 70th anniversary this year and there is so much to be grateful for. 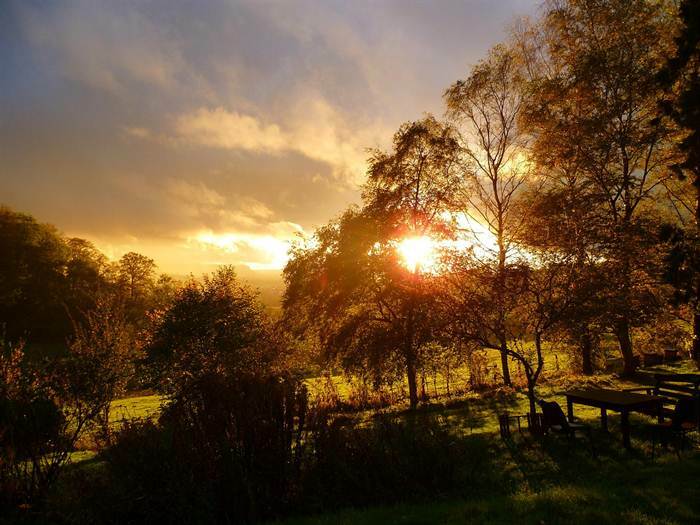 First and foremost is our beautiful surroundings – 42 acres of organically managed land with Cotswold views and a lovely Grade II list house and converted stables, craft studios, woodland sanctuary, and new outdoor classroom. Then there is the founding ethos of Rudolf Steiner’s spiritual science that quietly underpins our development into a vibrant centre for learning, nourishment of body and soul and future thinking. Our vision is to help people to flourish and discover their potential to enhance their personal or professional life, whether it’s through learning or perfecting a skill or developing a nourishing inner life. All our courses are hands-on and experiential and include new generation teachers alongside high profile, exceptional leaders and tutors in the arts, music, wellbeing, leadership and sustainability. Options range from week-long residential retreats to evening talks and films and everything in-between. Some tutors come regularly and we always include new courses and events to keep our programme fresh. In partnership with the F W Reckitt Arts Trust supported by The Arts Council of Britain, we are becoming a cultural hub through artist residencies, hosting a diverse mix of artistic professionals of all ages with board, lodging and studio space. This time of reflection, research, collaboration, presentation and/or production is proving to be invaluable to the artists who come. 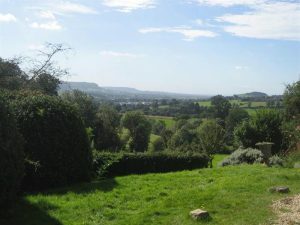 In the process, Hawkwood has a growing reputation as a place to create exceptional thoughtful work which is attracting the attention of local, regional and national organisations. Our new initiative in 2019 is to invite change-makers to follow the same process, perhaps collaborating with artists, too. Hawkwood’s Centre for Future Thinking programme provides a space for people to come together to explore their own and society’s values, and to question and debate the future of a rapidly changing world. We welcome leading speakers, philosophers and creatives to share their vision of how we can make the world a better place. “Research shows that we discover what we know and believe through conversation; it’s a way to resolve conflict and forge togetherness; it helps to build confidence towards positive action; it hones our critical faculties and listening skills; it makes us present. We recently launched Conversations that Matter and will continue to upload pop-up video clips on the Hawkwood You Tube channel. Partnership is part of our conversation with Findhorn Living the New Story, Lush UK ethical cosmetics, Triodos Bank, London Theatre Consortium, The Biodynamic Land Trust and of course One Spirit Alliance. Our venue hire customers also really appreciate the space and hospitality we offer for their strategy meetings, trainings and retreats. Copyright © 2019 One Spirit Alliance | Spirit In Action.